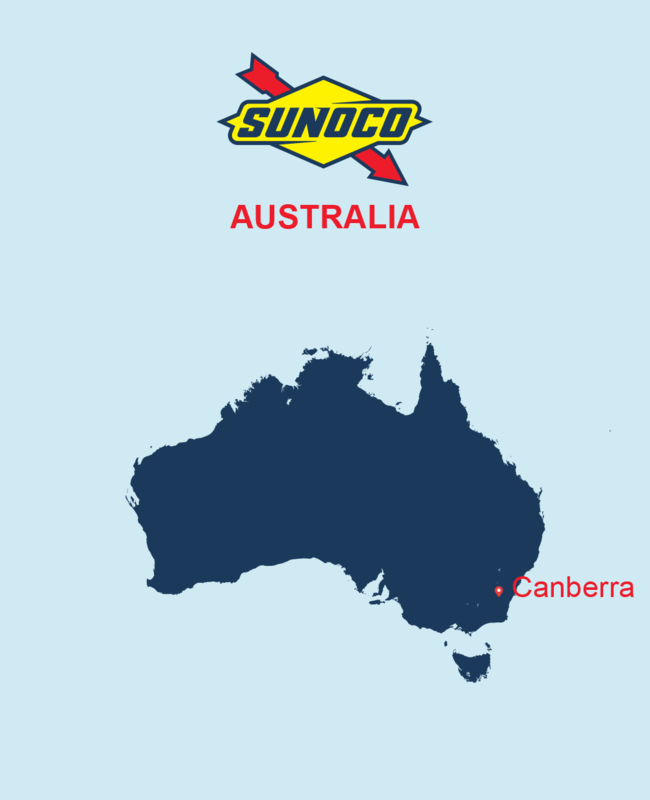 SUNOCO products will bear the new SUNOCO logo with thicker font and accompanied by the TM mark. The scents of oil, leather seat, burnt tires caused by friction of tires against asphalt are the senses familiar to those whose lifestyles are closely intertwined with car racing or motor sports. 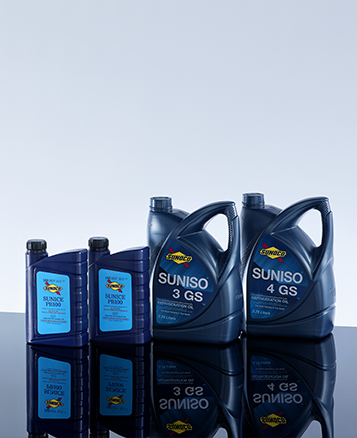 Refrigeration oil for cooling devices and air conditioners using HCFC/HC refrigerants and ammonia coolants. 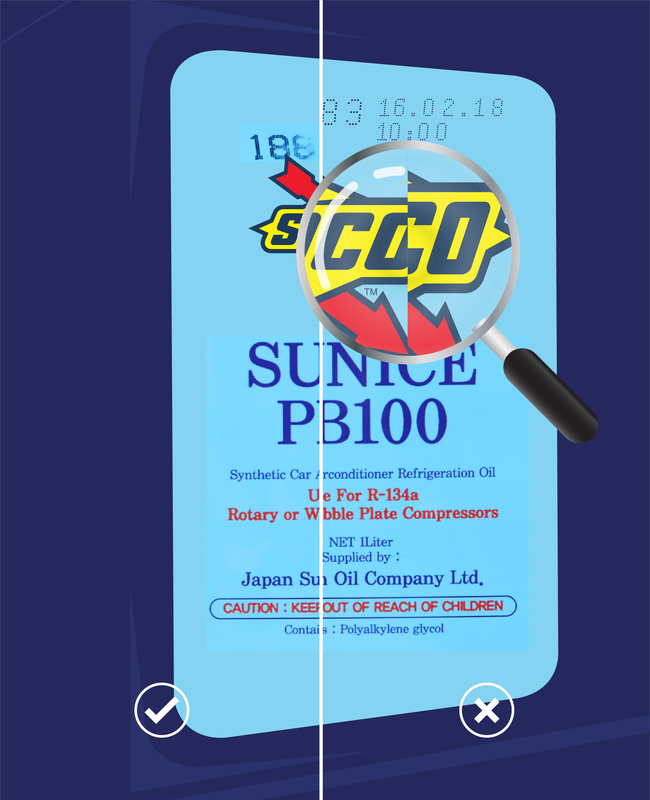 The product is part of GSD series which underwent hydro-refining process utilising Naphthenic crude oil, making it anti-foam and heat and chemical stable. 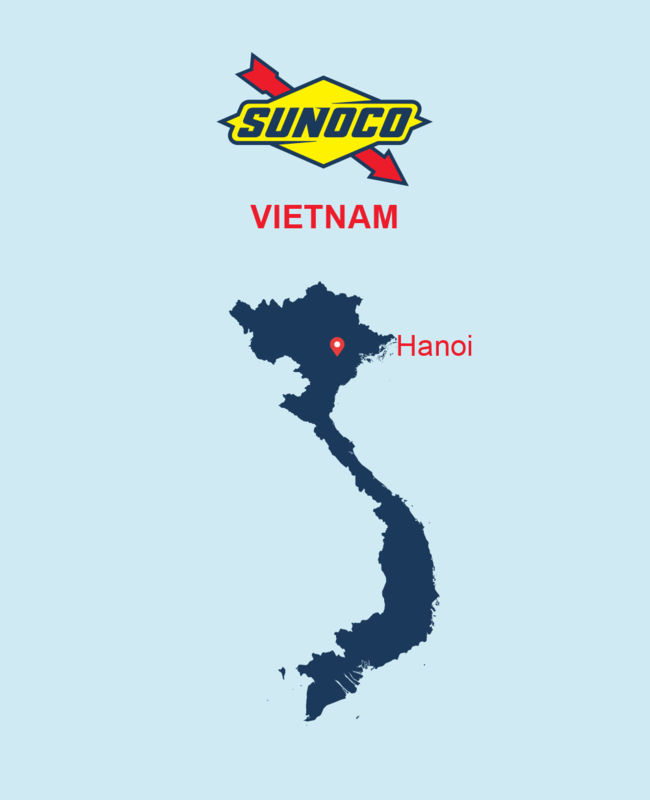 SUNOCO hosted a roadshow to provide product-related information and to establish distribution networks for SUNISO products for the dealers in the southern region of Vietnam. 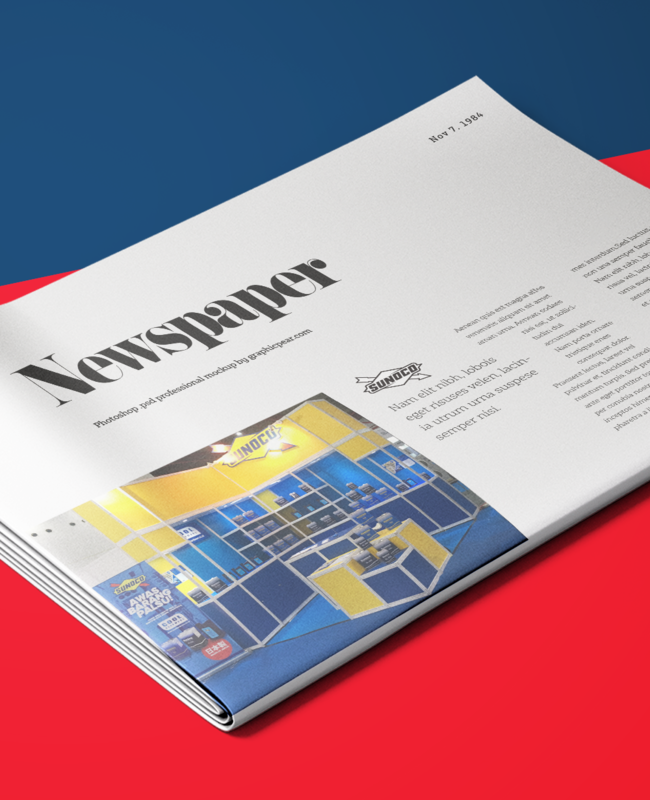 © 2019 Sunoco (Thailand) Co., Ltd. All rights reserved. 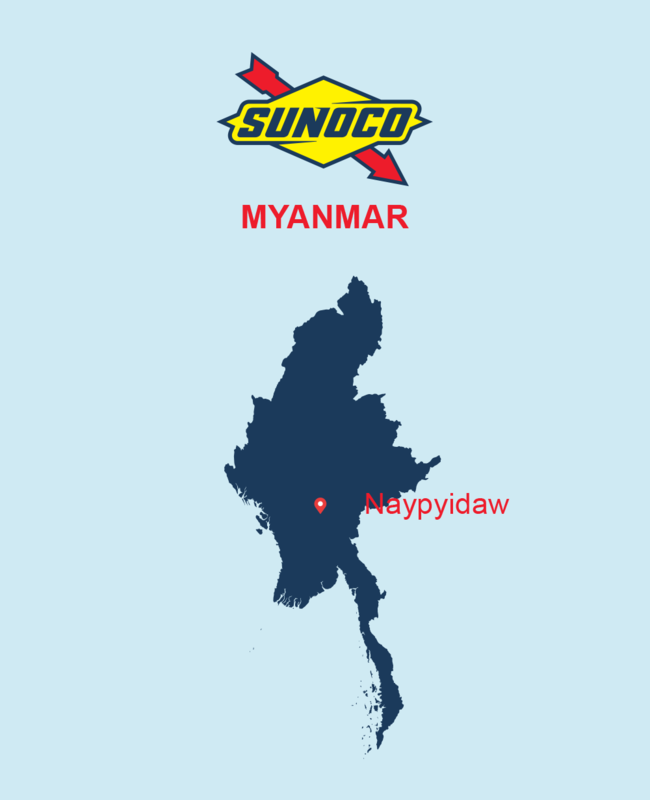 All materials posted on this site are subject to copyrights owned by Sunoco (Thailand) Co., Ltd. Any reproduction, retransmissions, or republication of all or part of any document found on this site is expressly prohibited, unless Sunoco (Thailand) Co., Ltd. has explicitly granted its prior written consent to so reproduce, retransmit, or republish the material. All other rights reserved.